“Binding,” “See Him,” “Run On Sentence,” and “The Speaking in Tongues Experiment,” Obsidian. 41.1, 41.2, digital 2017. “Where You From?” Poets.org Because We Come from Everything Project. December 2016. “The Break” The Offing. digital Nov. 10, 2016. 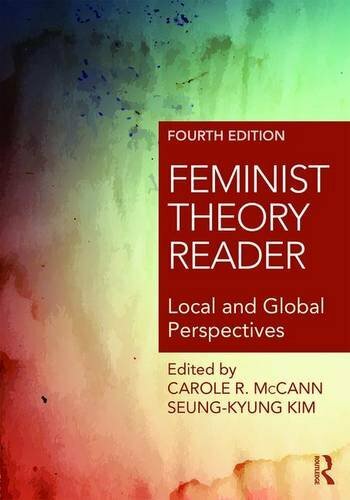 “In 2006 I Had and Ordeal with Medicine.” Feminist Theory Reader: Local and Global Perspectives, 4th edition. Eds. Seung-Kyung Kim and Carole McCann. Routledge, 2016. “On or about July 10, 2015.” The Offing Magazine. 24 Mar 2016. 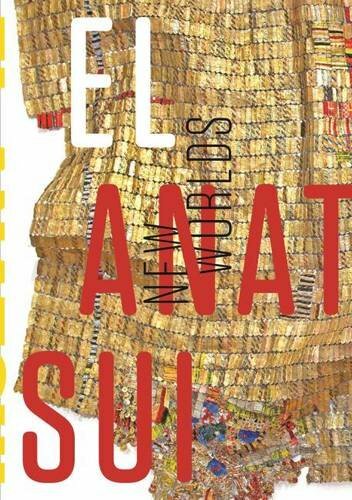 “Walking in a Tile Garden Searching for Our Mothers: A Womanist Response to El Anatsui,” El Anatsui: New Worlds. Eds. John R. Stomberg and Amanda Gilvin. Mount Holyoke College. 2015. Patient. : Poems. Black Lawrence Press. Forthcoming in Fall 2014. 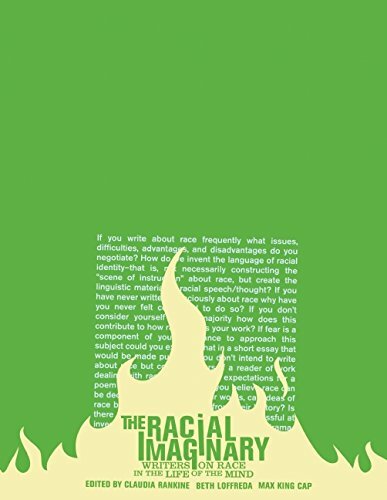 "Mitochondrial Eve 12.16," "Hey Joe," "The Researcher Discovers Anarcha, Betsey, Lucy," Indigenous to No Land," and "On the Politics of Citation." Meridians: Feminism , Race, Transnationalism 11.2. 2013. 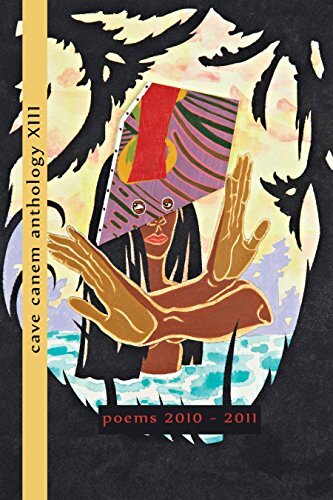 “Benediction in Providence” Cave Canem Anthology XII, Willow Books, Detroit, MI. 2012. “Lilith to Eve” and “The Opening” Aunt Chloe. 2011. 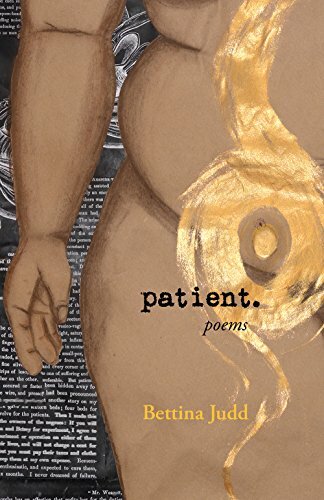 “Joice Heth Catalogues the Skin,” “Benediction in Providence,” and “Joice Heth Presents: The Showman as Dentist.” Mythium Literary Magazine. Spring 2010. “Sankofa: Gender Bend” Torch: Poetry, Prose, and Short Stories by African American Women. Fall 2007.